Two UM professors have created a mobile game titled, “Blues and Reds”, with the objective to gather data on players’ cognitive limitations while they play the game. 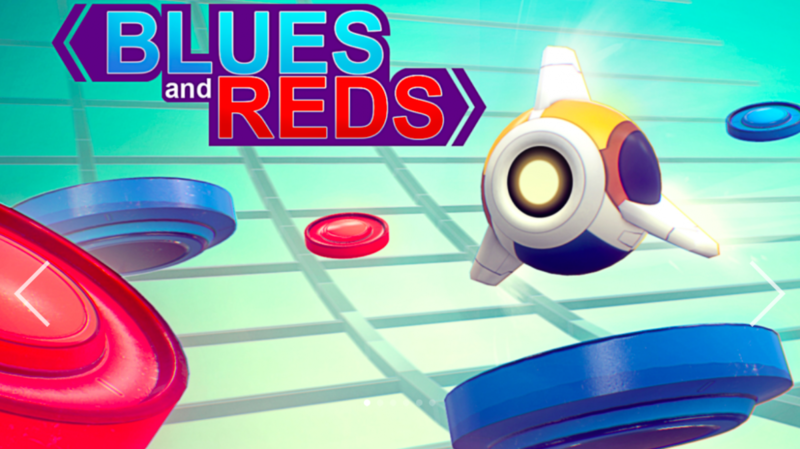 At first glance, “Blues and Reds” is just another mobile puzzle game; however, the game’s purpose goes beyond winning. Each win or loss is calculated, turned into data and used to analyze how people make decisions. The game was created by University of Miami economics professors Konrad Grabiszewski and Alex Horenstein. Both professors work in the School of Business Administration and began collaborating on “Blues and Reds” in October 2016 after searching for a way to eliminate flaws found in traditional experimental methods. Hornstein said the game’s objective is to “understand the reality” when players lose or win. They want to empirically establish the players’ cognitive limits. 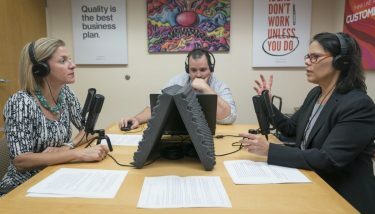 Both Horenstein and Grabiszewski said coming up with the concept for the game was easy but was difficult to execute because of their inexperience with game design. Even so, the two said they believe they are starting an innovative new way to perform experiments through mobile devices. 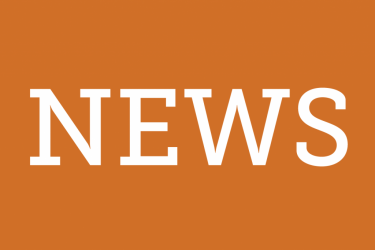 “Everybody has a smartphone or a tablet, which means that if we can somehow get the access to those smartphones with our research, we can have billions of people participating in a scientific study,” Hornstein said. Grabiszewski said the two wanted to study how people make choices, what moves they select at each stage and how they interact with the game, and collect data on the players’ cognitive limits. The game, released in August, measures each player’s logical reasoning through problem-solving, interactive player-versus-computer games. At each level, the games get harder. The players move positions until there is a dead end where there is a blue or a red node. A blue node means they have won the level and a red node indicates a loss. So far more than 20,000 people in 168 countries have downloaded and played the game. Every time someone plays the game, data is collected and stored for future analysis. Horenstein said before they begin to analyze the data and come up with a conclusion, they would like a sample size of 100,000 users. The game is free to download on the Apple app store and Google Play. For now, the two researchers are planning to work on more mobile experiments. They are working on a second game that will also be a puzzle game and have improved graphics with the same scientific approach. They plan to release the new game in 2018. Correction, Nov. 15, 2017: A previous version of this article spelled Horenstein’s last name as Hornstein twice. The article has been updated with the correct spelling. 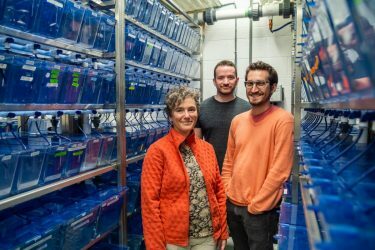 UM’s underground lab: Are clear fish a clue to understanding Autism?